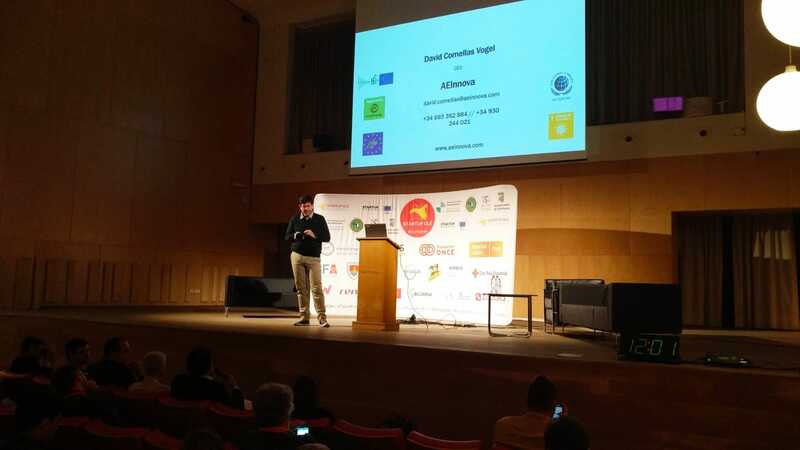 One more year Aeinnova has participated in the StartupOle, an event that, year after year, is consolidating and becoming one of the most important startup fairs in southern Europe. 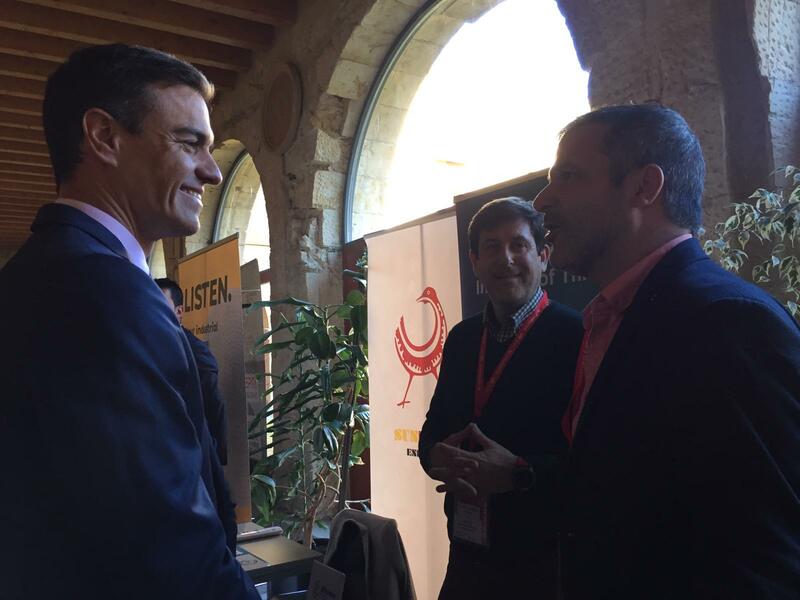 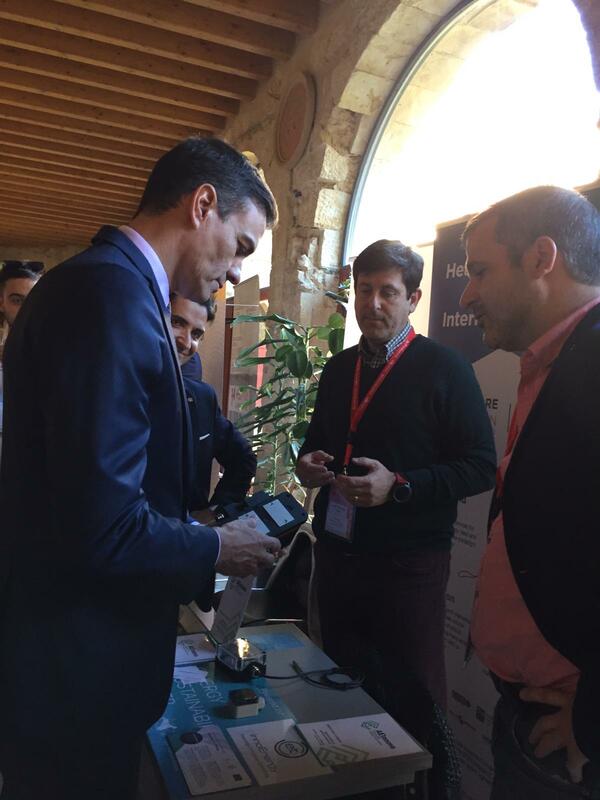 On this occasion, we had the opportunity to disseminate our project to a significant number of people, including the president of the Spanish government Pedro Sánchez and participate in the pitch competition where we won the vertical of Energy and were finalists in the grand final. 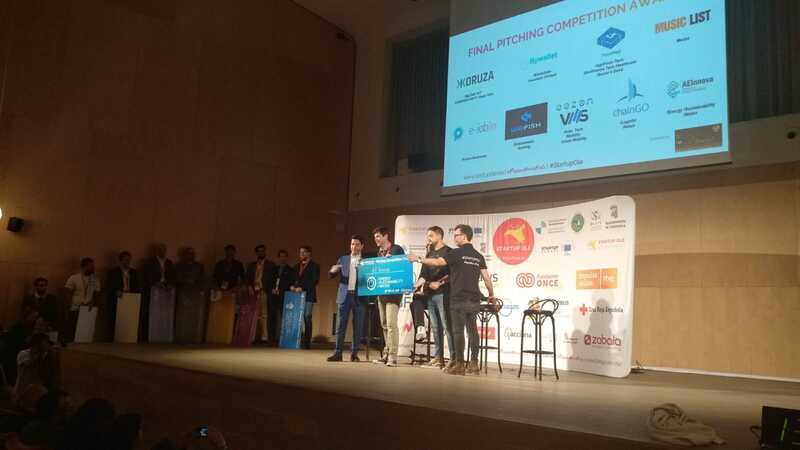 Without a doubt, a good opportunity to spread our LIFE project.